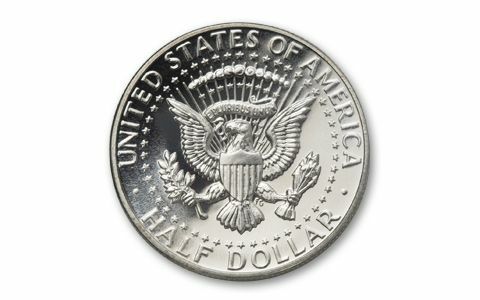 The U.S. Mint started work on the Kennedy Half Dollar on November 25, 1963 - three days after the tragedy in Dallas. 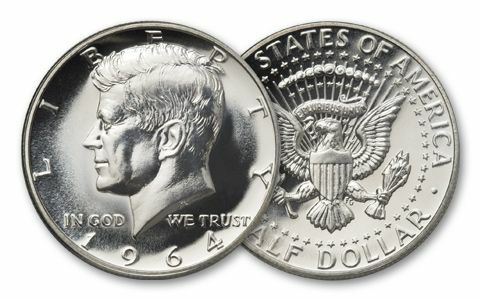 No one knew that rising silver prices in 1964 would make this first Kennedy Half Dollar the only 90% silver proof minted at the Philadelphia Mint, but it's a fact. Each proof was struck multiple times. After being struck, they were handled only by workers wearing gloves, ensuring that every coin is top quality. 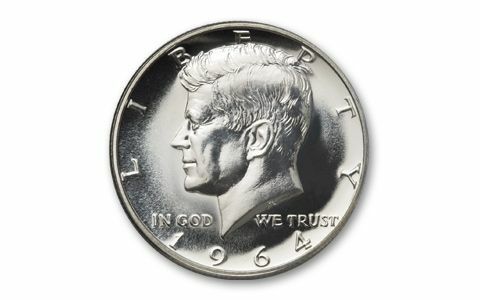 Get yours now on the 50th anniversary of JFK's inauguration!